select few foals for sale. Buy Direct and SAVE. Play Harder SI 94 ($67,331) is an absolutely gorgous 2012 stallion by Furrtreeous SI 102 out of Kitty D Ville SI 105 ($108,456). 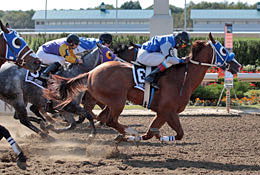 Kitty D Ville placed 9 times in stakes races and is a daughter of Takin On The Cash (pictured at right). She has 3 starters, 3 winners with earning of over $160,000. 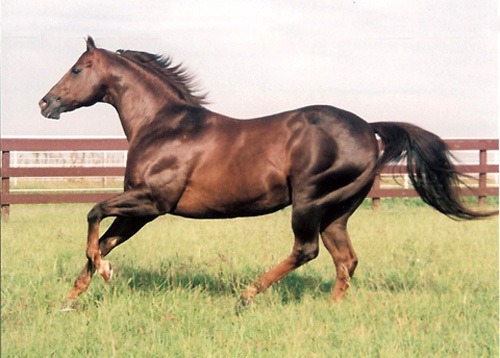 He is from the immediate family of many Stakes Winners including The Cheetah SI 99 $211,088, Fast N Furrious SI 104 $54,412, Beeline Feline SI 100 $88,377, Sophastacat SI 97 $83,304, Furrtreeous SI 102 $424,651, Katillac Man SI 106 $201,800, This Cat Purrs SI 106 $39,923, Cat Vision SI 101 $139,385, etc. 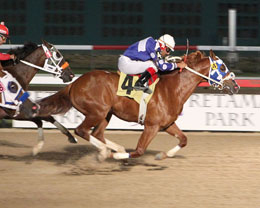 Play Harder is grade I Stakes Placed and 2015 OK Champion Three Year Old Colt. He has a wonderful disposition, is clean legged and very athletic. 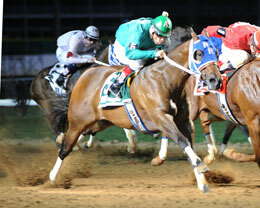 Outstanding stallion prospect for both Race and Performance horses. Sound to go back to racing. Furrst Rate is a 2015 grey filly by Furrtreeous SI 102 ($424,651) out of Soy And Ginger by Marfa. 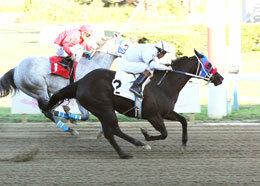 Second dam Far East, is a stakes winner of $381,402. Big early filly with lots of style and balance. 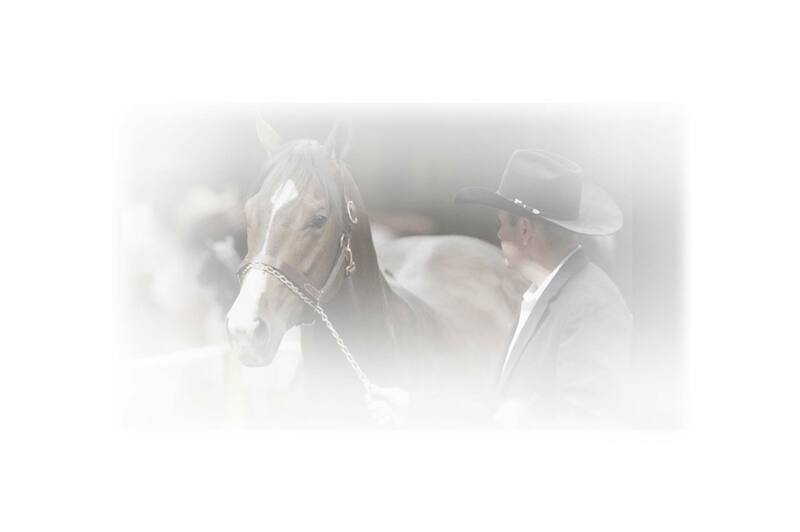 Might E Mouse is bred to run with the very best, by Furrtreeous SI 102 ($424,651) out of stakes winner Ann Jemima SI 106 ($55,627) by champion Country Chicks Man SI 110 ($736,793). 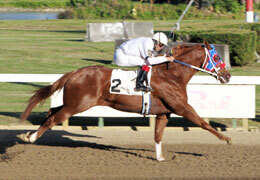 He is a strong made 2014 gelding with lots of early speed, agility and a kind disposition. Broke to ride with a great headset and lots of bend in his turns. This colt has good bone and is very straight, correct and well balanced. 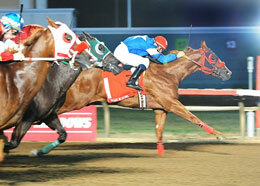 A real athlete that will make a barrel futurity or racing prospect. Eye No Im Special is a 2012 mare by Mr Eye Opener out of a daughter of Special Effort who was out of a daughter of First Down Dash. Extremely well bred young mare; she has a 2016 foal by Furrtreeous (pictured at right). Eye No Im Special is not in foal for a 2017 foal, but is sound to breed or ride.